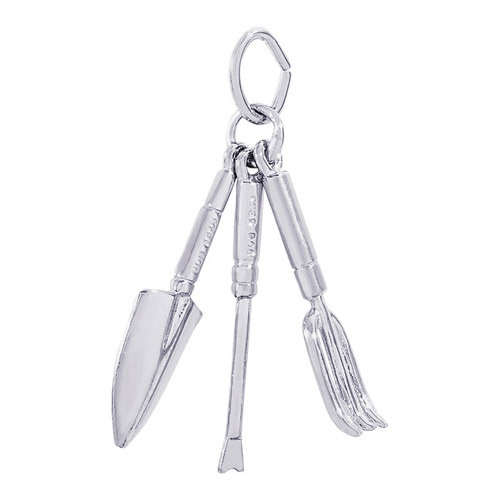 Charms are delightful little items that you can attach to so many things like shoelaces, zipper tags and even bookmarks. But charms are most known for dressing up bracelets and bangles. 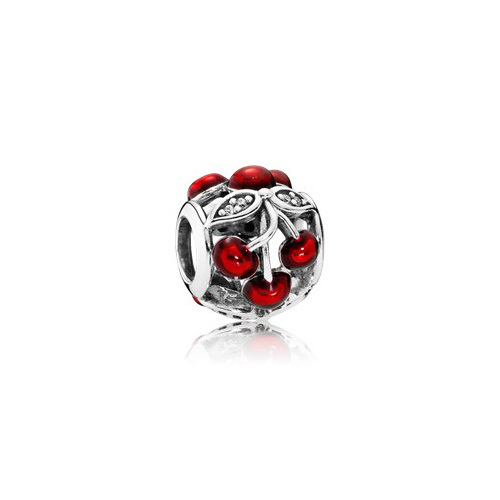 When you’re thinking of gift items, charms will always work to put a smile on the face of the receiver. Here are some ideas of charms you can purchase for gifts. 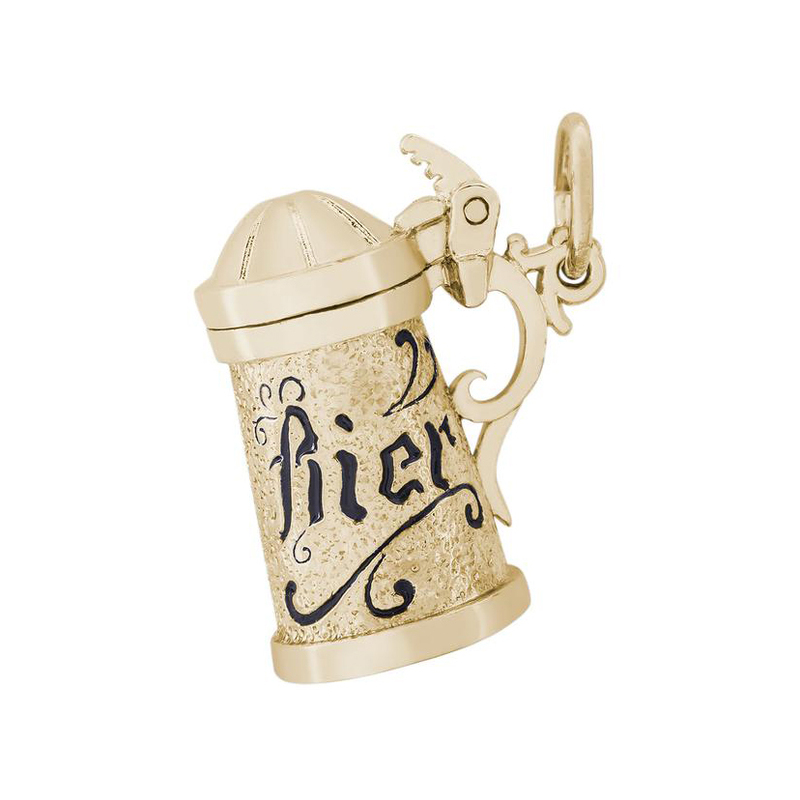 You should get to know what types of charms the gift recipient likes. Many women wear Alex and Ani bangle bracelets or Pandora charm bracelets. If the woman you’re buying for wears those particular brands then you’ll want to purchase charms made especially for their bracelets. If there is no particular brand of charm bracelets being collected then all you need to focus on is a meaningful charm. Rembrandt Charms is a company that offers hundreds of charms and they make them in a variety of precious metals. So, if she favors gold you’ll usually have a choice between 10k, 14k, 14k white gold and gold plate, in addition to sterling silver. Many girls collect charms and change them out on their bracelets. You can get her charms related to a particular holiday. If you’re gifting her in the springtime then maybe she’d love an Easter charm bracelets or a Passover charm. Every holiday has many choices of charms from which to choose and all of them are adorable. Boys might like some charms, too! They can wear them on their ski jacket zipper or shoelaces. There are many charms that would be appropriate for a boy like the ones in the mind, body and spirit collection, the faith collection, patriotic and food and drink collection. Ben David Jewelers carries a huge selection of charms that will make the perfect gift. Stop by today and we’ll show you the various brands and collections that are popular.